Search engine optimization (SEO) has transformed business advertising. No matter what kind of business you have, SEO should be an integral part of your online marketing strategy. 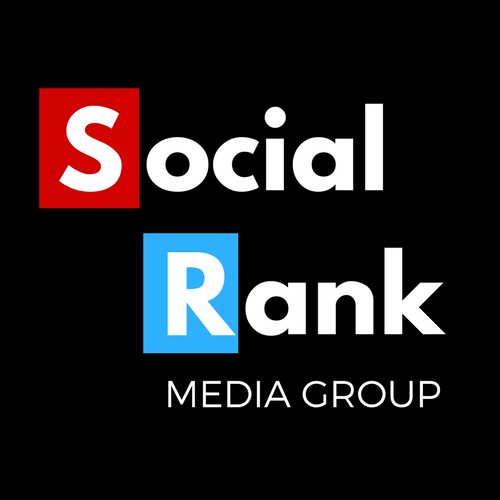 Social Rank Media Group is the premiere San Diego SEO company that will increase your website's rankings for any for all relevant keywords. SEO (Search Engine Optimization) should be an essential part of your marketing strategy because it will consistently generate high quality leads for your business over the long term. Ranking 1st on Google allows your website to capture 35% of the traffic of whatever keyword you're ranking for. If a keyword gets 1000 searches per month, that's 350 visitors to your website per month. Now imagine ranking 1st for double digit keywords. That is the power of SEO! 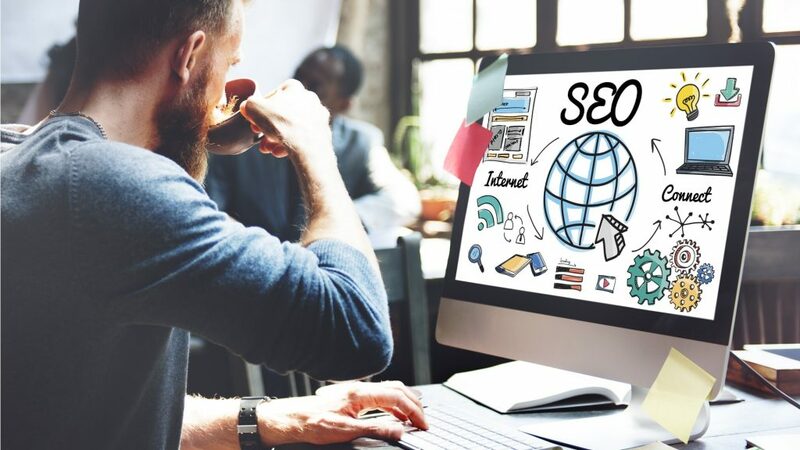 Our focus is helping businesses drastically improve their internet presence and drive targeted traffic to their websites through proven SEO strategies. Working with us assures you and your business better organic Google search results. When done properly, SEO has a better, if not the best, ROI of all digital marketing strategies. Search Engine Optimization (SEO) is the process of generating traffic from organic search results that appear in search engines, predominantly Google. SEO is a long term strategy and there are many factors that have to be considered. "On Page SEO" encompasses all work done to your actual website including site architecture and keyword optimization. "Off page SEO" all of the work done outside of your website including link building & citation pages. SEO is both an art and science as it has both technical and creative elements. All of which are required to improve rankings, drive traffic, and increase awareness in search engines. Search engines are unique in that they provide targeted traffic—people looking for specifically what you offer. Search engines like google are the conduits that make this happen. If search engines can't find your site or add your content to their databases, you miss out on incredible opportunities. SEO pays for itself in most cases with the addition of just a few new clients. Search queries carry incredible value. Experience has shown that search engine traffic can make (or break) a business' success. Targeted traffic to a website can provide publicity, revenue, and exposure like no other channel of marketing. Investing in SEO can have an exceptional rate of return when compared to other forms of marketing. Why Social Rank Media Group? 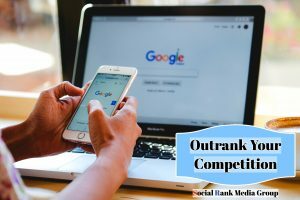 At Social Rank Media Group, we separate ourselves from other San Diego search engine optimization experts in that we treat all our clients’ projects as our own. We offer customized strategies that suit individual business needs, we never take the same approach twice. Building long lasting mutually beneficial relationships are everything to us. We provide a lot of very valuable content on our blog for free. We are not trying to hoard information, our strategies are not overly complex in nature. What separates us from other search engine optimization companies in San Diego is the execution of our strategies. At its core, business is the ultimate competition and so is ranking in google. We have supreme confidence in our ability to outcompete anyone. We only take on one client per niche, per location. That way none of our clients are ever in competition with each other. San Diego may be known for its beaches, parks, and warm climate, but it's also an amazing place to do business. San Diego is the eighth-largest city in the United States and second-largest in California. San Diego has been called "the birthplace of California". Thanks to its growing tech scene, San Diego is also home to a thriving community of SEO professionals! The San Diego search engine optimization community continues to grow along with the city itself. Start Your SEO Campaign Today!